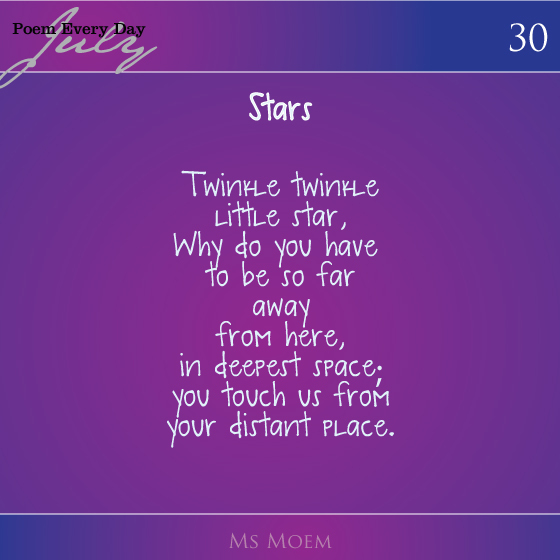 A poem about stars | #dailypoemproject day 30 | Ms Moem | Poems. 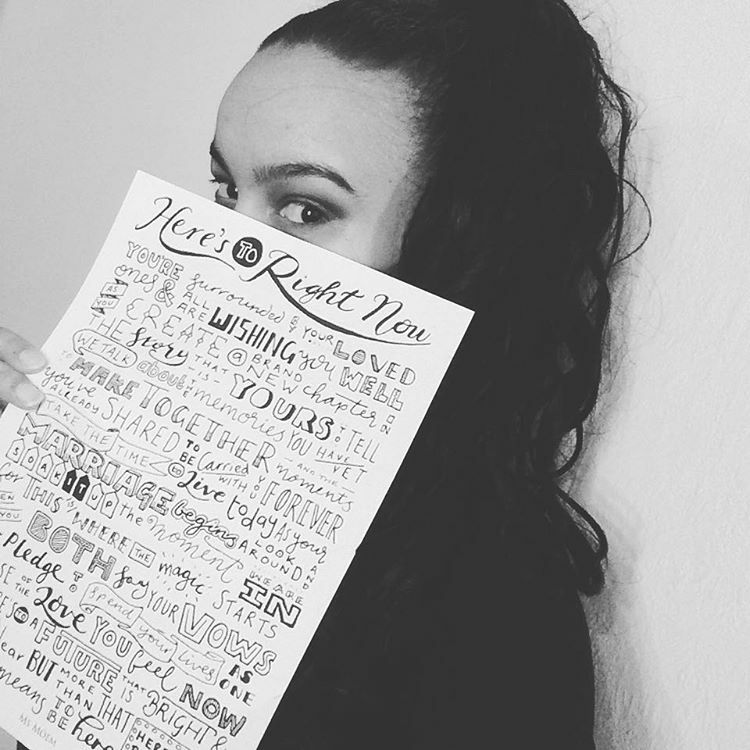 Life. Etc. 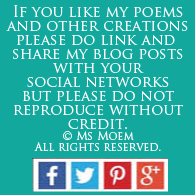 A poem about stars by Ms Moem. 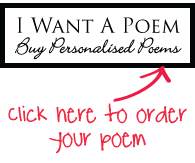 This is poem 30 of my #dailypoemproject.